Welcome to the Bella Vista Motel! Spanish for "Beautiful Sight," Bella Vista truly is located in a wonderful setting. The motel is quaintly positioned on the waterfront in the heart of Copper Harbor, Michigan. Both of our modern motel units overlook the harbor and majestic Lake Superior. Bella Vista also has eight individual cottages on the grounds. Close by you will find the Keweenaw Mountain Lodge Golf Course, Fort Wilkins State Park, Copper Harbor Lighthouse and Museum, the Estivant Pines Nature Sanctuary, numerous shops and delectable eateries. If your are continuing your travel to Isle Royale National Park, the Isle Royale Queen passenger ferry is only a block from the Bella Vista! The Keweenaw Peninsula and Copper Harbor is one of the top vacation destinations in the Midwest. Miles of public shoreline, state forestland, freshwater lakes and other natural splendors provide endless fun in the sun! 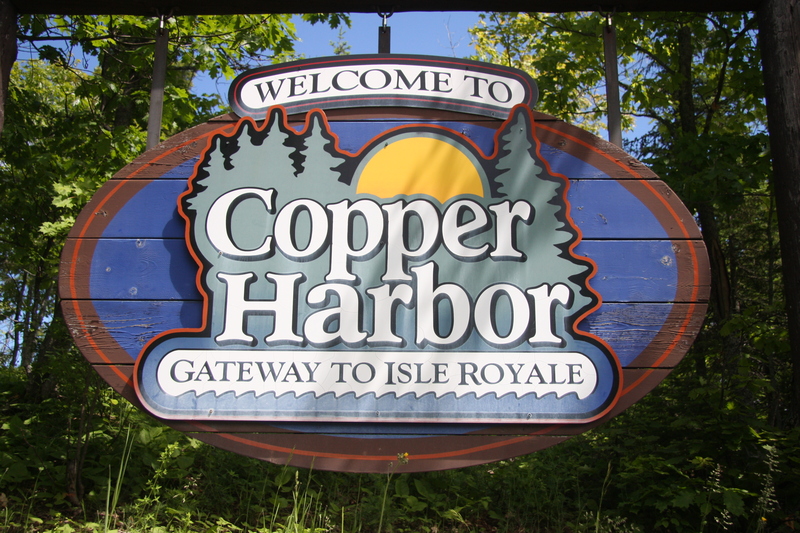 Copper Harbor is also home to the Copperman Triathalon, Fat Tire Bike Race, Art in the Park, Civil War Encampments and much, much more!